Showing results by narrator "Temple Grandin"
Have you ever wondered what makes a kite fly or a boat float? Have you ever thought about why snowflakes are symmetrical, or why golf balls have dimples? Have you ever tried to make a kaleidoscope or build a pair of stilts? 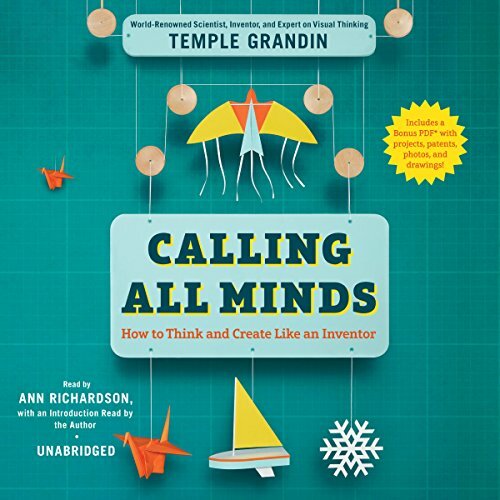 In Calling All Minds, Temple Grandin explores the ideas behind all of those questions and more. She delves into the science behind inventions, the steps various people took to create and improve upon ideas as they evolved, and the ways in which young inventors can continue to think about and understand what it means to tinker, to fiddle, and to innovate. 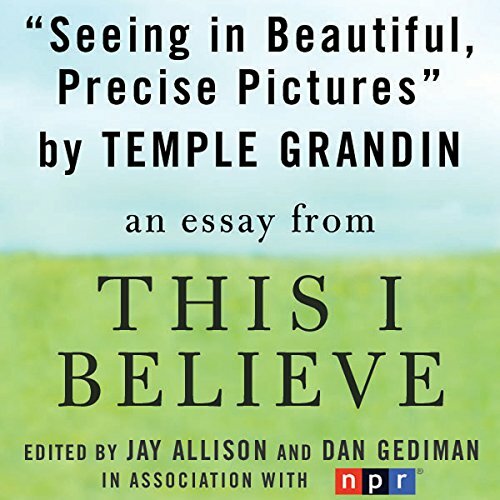 This essay comes from the NPR series This I Believe, which features brief personal reflections from both famous and unknown Americans. The pieces that make up the series compel listeners to rethink not only what and how they have arrived at their beliefs, but also the extent to which they share them with others.